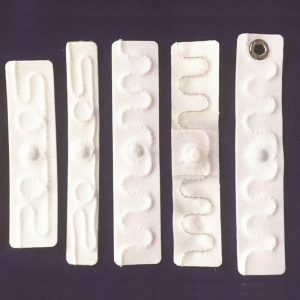 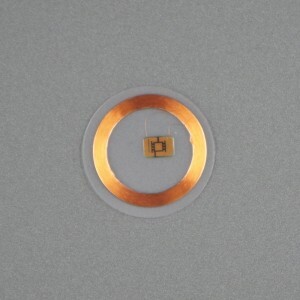 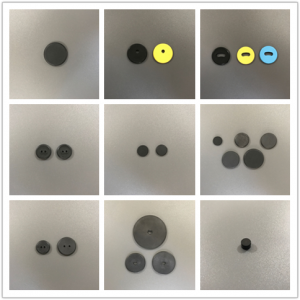 STARNFC provides full range of RFID laundry tag from 9mm diameters to 30 diameters. 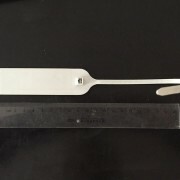 And with LF 125KHz ,HF 13.56MHz NFC laudnry tag and UHF laundry tag. 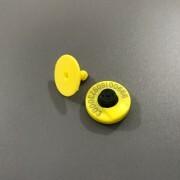 The PPS material RFID laundry tag could withstand the most rigorous laundry environment including terilizationie, high-pressure water extractors, high temperature and repeating washing and drying. 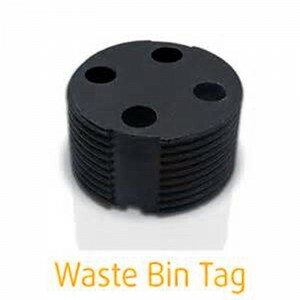 RFID laundry including laundry tags and laundry tagging system , machine washable RFID tags and using RFID technology to make much more smarter RFID laundry solutions. 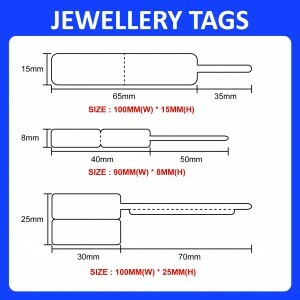 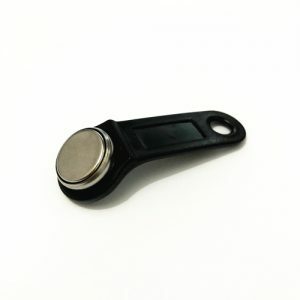 We are RFID laundry tag supplier and provide PPS laundry with holes or without holes in various dia meters and shapes. 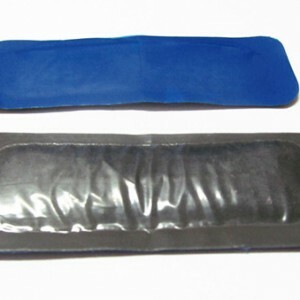 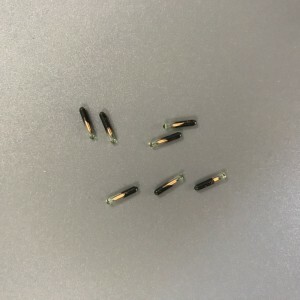 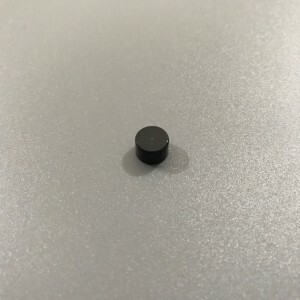 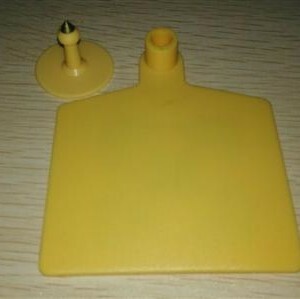 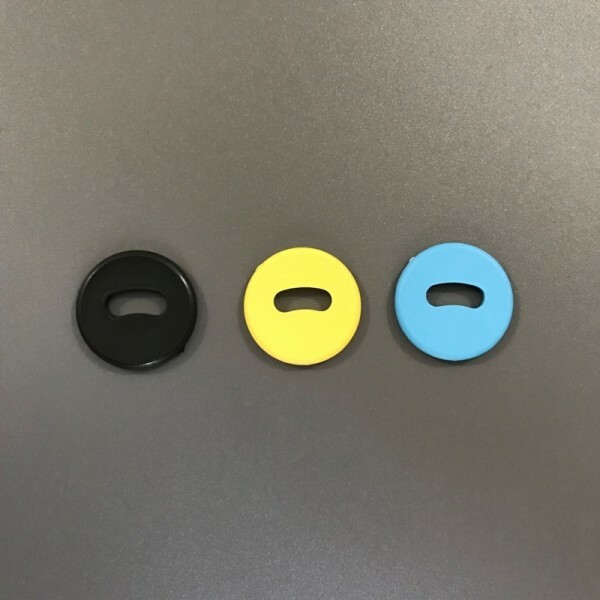 And we also produce soft silicone RFID laundry tags.All material are suiteable for washable and restaint high temperature and can work in harsh environment.